Title: Agro-ecosystem diversification: digging deeper. Funding Agency: Spanish Ministry of Economy and Competitiveness, Horizon 2020 ERA-NET COFUND scheme (BIODIVERSA 3 call). Quantify the impact of agricultural practices on soil communities and ecosystem services. Determine the role of soil diversity and biological interactions for multifunctionality of European agroecosystems. Assess the impacts of climate change on the provision of ecosystem services by agroecosystems from different climatic zones, management practices and soil biodiversity levels. Identify innovative land management practices that maximize the delivery of multiple ecosystem services delivered by soil biota. Title: Biological feedbacks and ecosystem resilience under global change: a new perspective on dryland desertification (BIODESERT). 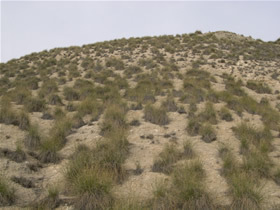 To test how changes in climate and grazing pressure determine spatiotemporal patterns in multifunctionality in global drylands. To assess how biotic attributes modulate ecosystem resilience to climate change and grazing pressure at multiple spatial scales (from local to global). 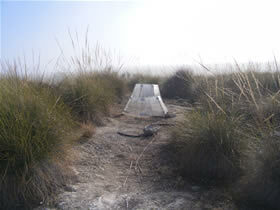 To test and develop early warning indicators for the onset of desertification. 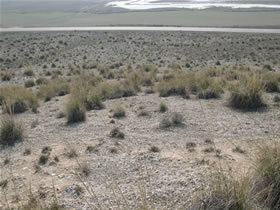 To forecast the onset of desertification and its ecological consequences under different climate and grazing scenarios. Title: Biotic community attributes and ecosystem functioning: implications for predicting and mitigating global change impacts (BIOCOM). Evaluate the relative importance of community attributes as drivers of ecosystem functioning using multiple communities and a combination of manipulative field, natural and common garden experiments. Assess how multiple global change drivers will affect key ecosystem processes. Test whether global change drivers modify observed community attributes-ecosystem functioning relationships. 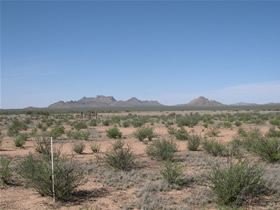 Develop models to forecast global change effects on ecosystem functioning in drylands. Title: Effects of multiple global change drivers on biological soil crust structure and functioning. Assess how multiple global change drivers (temperature, nutrient availability and precipitation) will affect above- and belowground biotic communities and key ecosystem processes depending on them. Evaluate the importance of community attributes as modulators of ecosystem responses to global change. 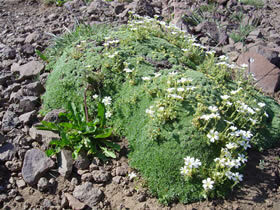 Title: Plant-plant interactions and ecosystem functioning under global change (INTERCAMBIO). Principal Investigator: Fernando T. Maestre. Advance in our knowledge of the relationships between ecosystem structure and functioning in semi-arid and high mountain Mediterranean ecosystems. Test the role of facilitation among vascular plants as a driver of ecosystem structure and functioning. 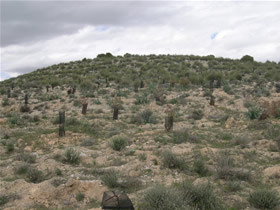 Using facilitation among vascular plants to improve ecosystem restoration and biodiversity conservation in semi-arid and high mountain Mediterranean ecosystems. 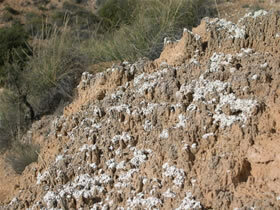 Title: Assessment of ecosystem processes in semiarid environments as a tool to mitigate global change impacts (EPES). Principal investigator: Dr. Adrián Escudero. 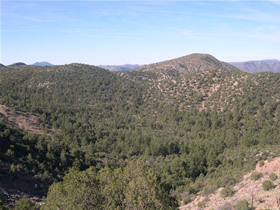 Objective: Test the relationships between ecosystem structure and functioning in key semiarid ecosystems of Spain and Latin America. Title: Effects of abiotic stress in Mediterranean environments at different organization levels: a tool to predict climate change impacts (EXTREM). Other researchers (URJC): Ana Sánchez, Txema Iriondo, Cristina Fernández, Luis Jiménez, Arantzazu López de Luzuriaga. Test the role of local adaptation as an adaptative response to climate change. 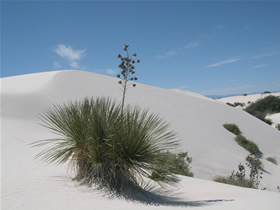 Evaluate the role of abiotic stress on the demography of plants in semi-arid and high mountain Mediterranean ecosystems. 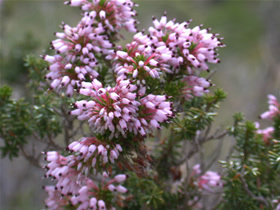 Test the effect of abiotic stress on plant-plant and plant-animal interactions. 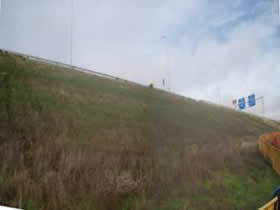 Title: Experimental basis for the ecological sustainability of highway road slopes (EXPERTAL). Principal Investigator: Dr. Fernando Valladares y Dr. Adrián Escudero. Advance in our knowledge of the relationships between ecosystem structure and functioning in highway road slopes. 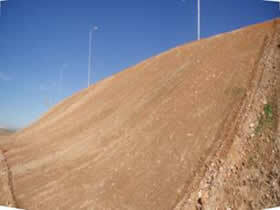 Establish ecologically sound measures to restore highway road slopes. 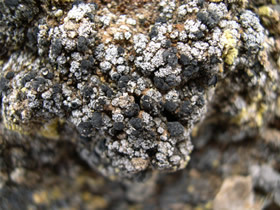 Title: Testing the effects of biodiversity and spatial pattern on ecosystem functioning: An experimental approach using biological soil crusts (SPABIOCRUST). 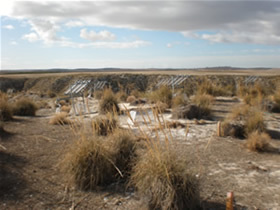 Test, using a combination of manipulative common garden experiments and field observations, if the diversity and spatial pattern of biological soil crust communities determine ecosystem functioning in semi-arid gypsum environments. Evaluate the relative importance of different biodiversity components (species richness, species composition and species evenness) and spatial pattern as drivers of ecosystem responses. 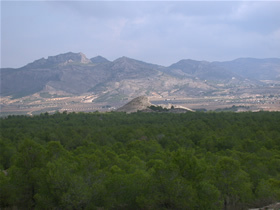 Title: Ecosystem processes in Mediterranean steppes: relationships between composition, structure and function (CEFEMED). Funding Agency: Comunidad de Madrid (Spain). 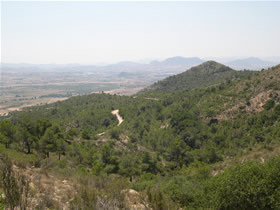 Objectives: Test the relative importance of vegetation, biological soil crusts and soil microorganisms as drivers of ecosystem functioning in semiarid Mediterranean steppes. 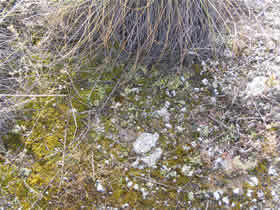 Title: Research Network on Ecological Restoration in Madrid (REMEDINAL). 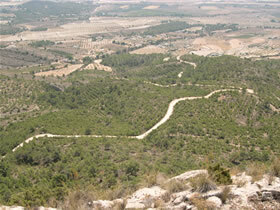 Objectives: Network of research groups on ecological restoration in the Community of Madrid. 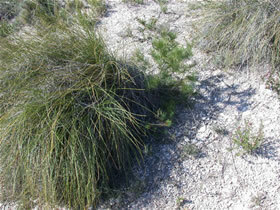 Title: Indicators of success in the restoration of Mediterranean ecosystems (INDEX). Funding Agency: Comisión Interministerial de Ciencia y Tecnología (Spain). Principal Investigator: Dr. Susana Bautista. 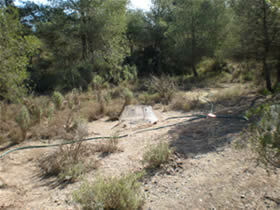 Objectives: Test the factors driving the success of restoration projects in semiarid areas of Spain.